Watch terminalogy: What is the Equation of Time? When humans first created the notion of time there was but little to measure it. The power of simple observation sufficed for centuries, with man tracking the movement of the sun by day, the stars by night, and the seasons by year. The revelation made it possible for planning religious events, farming activities and even nomadic activity. Yet the concept of time is inherently man-made. For convenience, we have long defined a day to be exactly 24 hours in length. But the earth’s orbit is not perfectly round, and the actual time taken for a full rotation can vary in seconds or even minutes everyday. 24 hours has always been merely an average in calculation. So when is noon truly at 12 p.m? Here’s where the equation of time comes in. In a watch, the complication ties the mechanism to the cycle of the sun (solar time), which is the true length of a day. This is then juxtaposed against the conventional 24 hours (civil time) by which we go by. This difference — which can vary from -16 minutes in early November when the sun is directly overcast at only 11.44am, or +14 minutes in February, when the sun hits absolute noon at 12.14pm — is referred to as the “equation of time”. The exception however, is four days out of a year on 15 April, 14 June, 1 September and 24 December, when the errors cancel each other out to be exactly 24 hours long. If your ultimate question is whether this is a useful indication in the 21st century, the answer is a resounding no, and neither is it an acceptable excuse to turn up to a meeting late. Yet like many celebrated watch complications, it’s lauded for its romanticism, reserved solely for the most important watches and clocks. Watchmakers have always searched for ingenious ways of conveying this celestial complication, but two common movements rule. Thankfully, because the cycle repeats identically every year, they can be programmed mechanically to complete a rotation each year. The first movement, while more common, requires a little mental arithmetic on the wearer’s part. A sweeping hand over an arc or sub-dial that graduates from -16 to +14 minutes shows the equation of time. The true solar time can be derived from adding or subtracting from the time indicated on the watch. The second is the équation marchante or “running equation” movement, which is far more user-friendly to read but also more complex to make. Here, two minute hands — one of which indicates the solar time — run simultaneously to show both times at a glance, offering an intriguing glimpse into the relationship between the earth and the sun. 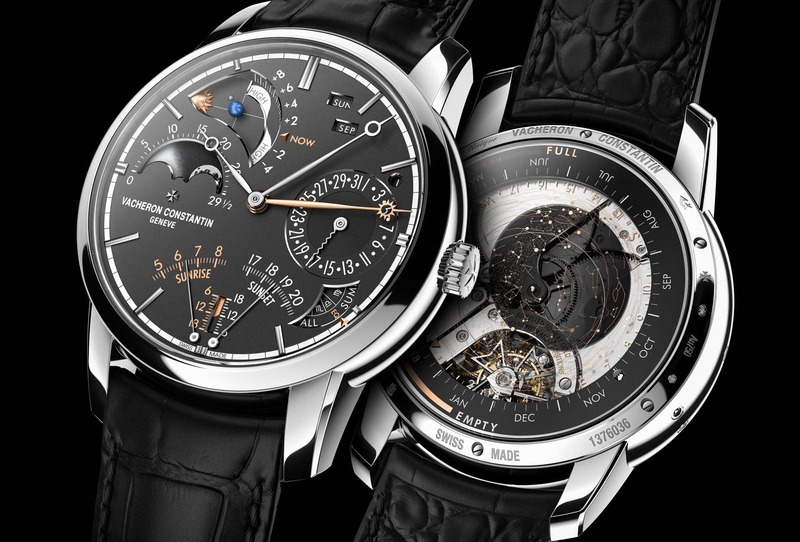 Like the grande sonnerie, the equation of time feature is rarely included in many haute horlogerie creations because of its immense complexity. Patek Philippe famously included the complication into its Ref. 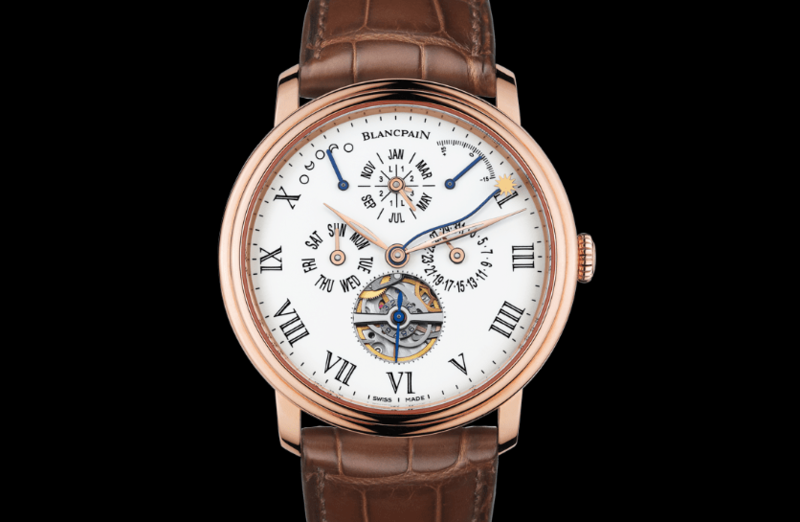 6102-001, a fascinating rose gold men’s watch that also manages to indicate sidereal time — the time based on the earth’s rotation in relation to a fixed point, such as a star. 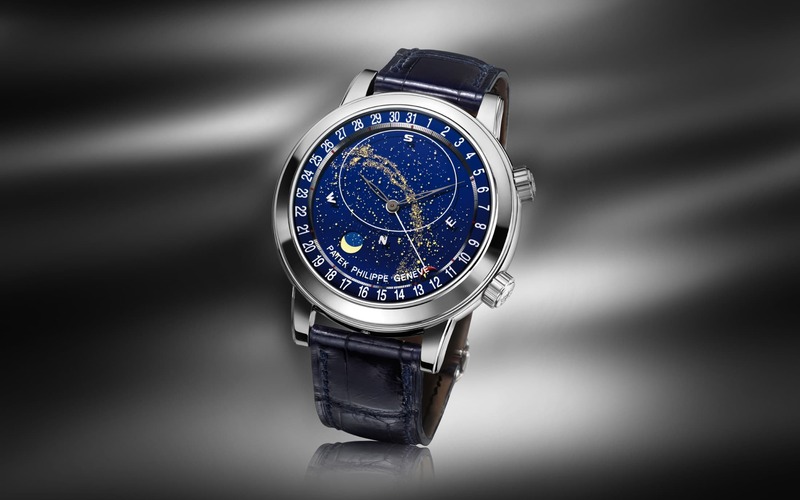 The ethereal timepiece also sees black sapphire-crystal disks that portray the sky chart and Milky Way, lending more grandeur to the equation of time. 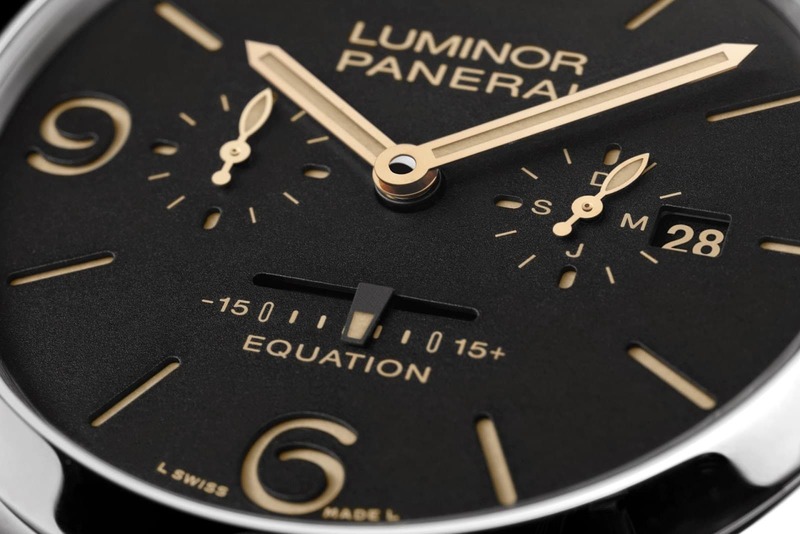 Others who have succeeded in their endeavour include Panerai’s Radiomir 1940 Equation of Time 8 Days and Blancpain’s Villeret Equation of Time (which also offers a perpetual calendar and retrograde moon complication). Audemars Piguet also gave its Royal Oak the special treatment, while adding other features such as sunrise and sunset times. At the heart of an exceptional watch is always its maker’s ability to go back to basics, and what better way than to honour the true measure of time than with man’s first timekeeper: The sun. It’s almost irrelevant in today’s society, but for a select few who appreciate the origins of watchmaking, the equation of time is still regarded as an ingenious and poetic mechanical advancement.